Among the major technical trends observed in the year 2013, SQL-on-Hadoop was the most prominent one that caught the market attention and imagination like never before. We saw some major announcements in this space all through the year. Riding on the hype that Hadapt and Cloudera Impala brought in the earlier years, there were more players who brought in technical innovation along with marketing blitz. We asked Monte Zweben, co-founder and chief executive officer of Splice Machine on the fuss and excitement around SQL-on-Hadoop. Monte is not a newcomer to technology space. He is a NASA alumni and founded RedPepper software that merged with PeopleSoft in 1996. He later led Blue Martini to a billion dollar market value capitalization on NASDAQ in 2000. His latest venture is Splice Machine which provides transactional SQL-on-Hadoop database designed for real-time Big Data applications. 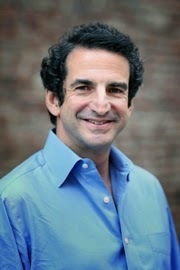 Monte is also currently board member of Rocket Fuel Inc. which was ranked among Hadoopsphere's top Big Data influencers of 2013 in stock performers category. During the interview, we also tried to probe his motivation and vision for the Hadoop technology sphere. 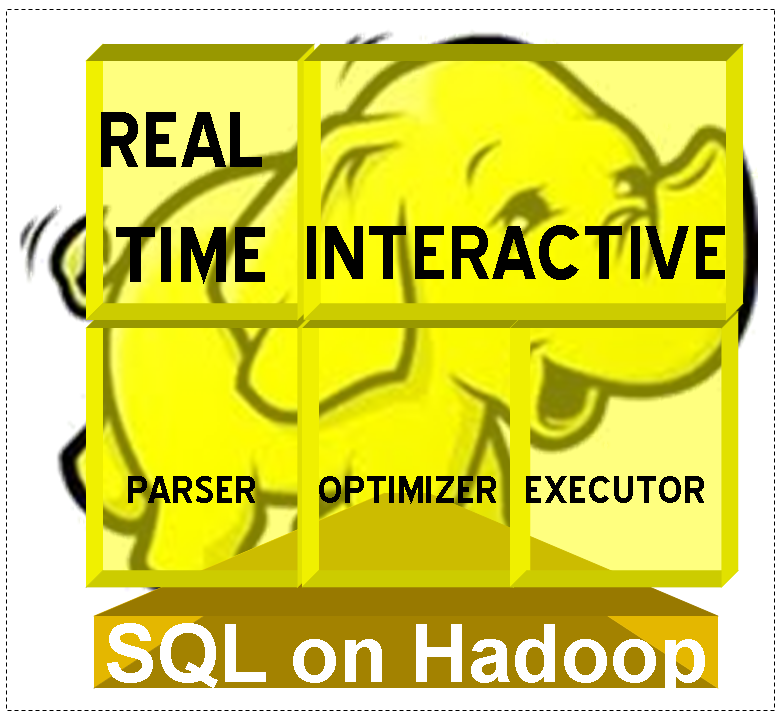 Why do we need SQL-on-Hadoop? - SQL-on-Hadoop solutions have become very popular recently as they address the shortcomings of Hadoop and provide a scale-out alternative for traditional RDBMSs. Because Hadoop requires specialized Java programs to access data, it had become the “roach motel” of Big Data – easy to get data in, but hard to get it out. SQL-on-Hadoop solutions dramatically improve access to data in Hadoop because of most data and business analysts are well trained users of SQL. Existing SQL tools and Business Intelligence (BI) platforms can now connect to Hadoop data through a standard ODBC connection and SQL applications that can now update and act on that data. For existing databases experiencing scaling issues, SQL-on-Hadoop solutions can provide a full SQL database that can scale out on commodity hardware. With standard SQL, it can eliminate application rewrites to access scale-out technology. With scalability proven in petabytes on inexpensive servers for Hadoop, SQL-on-Hadoop also provides a highly scalable data platform that does not require expensive, specialized hardware. Is the space already crowded with many vendors pitching in with solutions in SQL-on-Hadoop space? 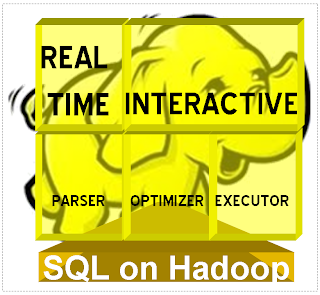 - Yes, but all SQL-on-Hadoop solutions are not equal. For instance, Splice Machine provides transactional SQL-on-Hadoop database for real-time Big Data applications, whether operational or analytical. Because it was built on proven Hadoop and HBase stacks, Splice Machine takes the best of both SQL and NoSQL database solutions to deliver a massively scalable database that provides robust SQL support, secondary indexes, join optimizations and transactional integrity. Do you think Hadoop can help you make another billion $ company? - Absolutely, given the scaling issues of current databases and dramatic increase of data in many companies. More and more enterprises are beginning to understand the critical nature of big data management and its long-term implications on their application infrastructure and business. Your top 3 predictions for Hadoop ecosystem in 2014. - Hadoop will move from being a static repository for data science to a platform that powers real-time, interactive applications.